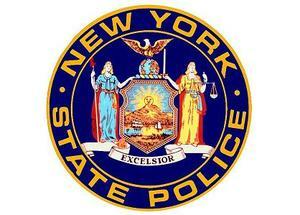 NY State Police have provided an update to an earlier report of a Pound Ridge robbery investigation. The Pound Ridge Police Department and the NY State Police from Somers responded to a report of a robbery at approximately 7:05 a.m. on April 12 where the victim claimed to have been assaulted by an unknown male subject who then stole the victim’s wallet. The investigation determined that the 16-year-old victim fabricated the series of events, and falsely reported the robbery.